Home News Van Horebeek back in MXGP! Van Horebeek back in MXGP! 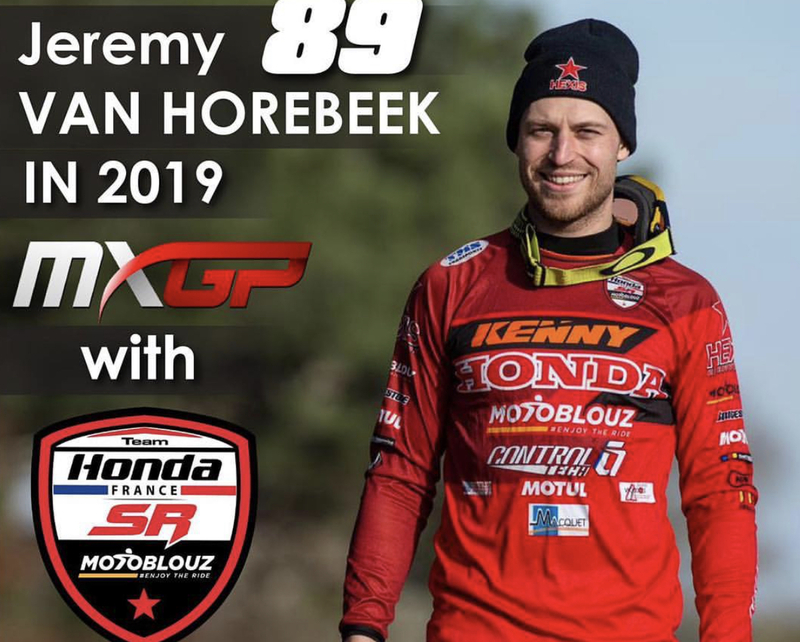 Jeremy Van Horebeek will be back in MXGP after all in 2019 after his SR Honda team that supported him for Le Touquet will step up and provide the Belgian support for entire GP season! It’s a big boost for Van Horebeek who seemed to be leaving the series too early with the speed he still had but now the championship will have the former runner-up in the world championship back on the gate for 2019.